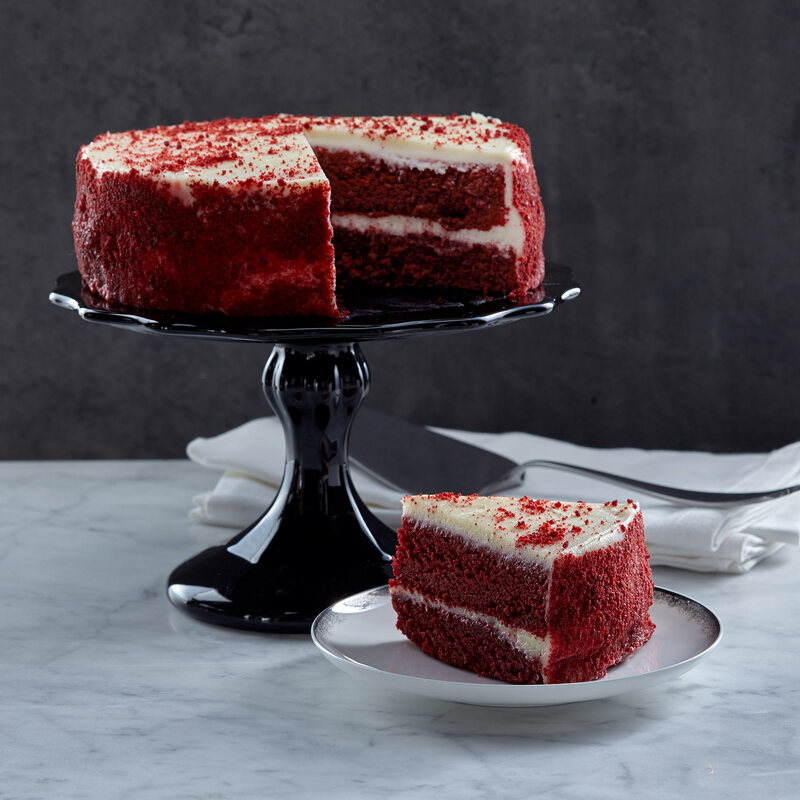 This red delicacy is created with velvety, smooth cake and a subtle chocolate flavor, frosted in a light cream cheese buttercream. 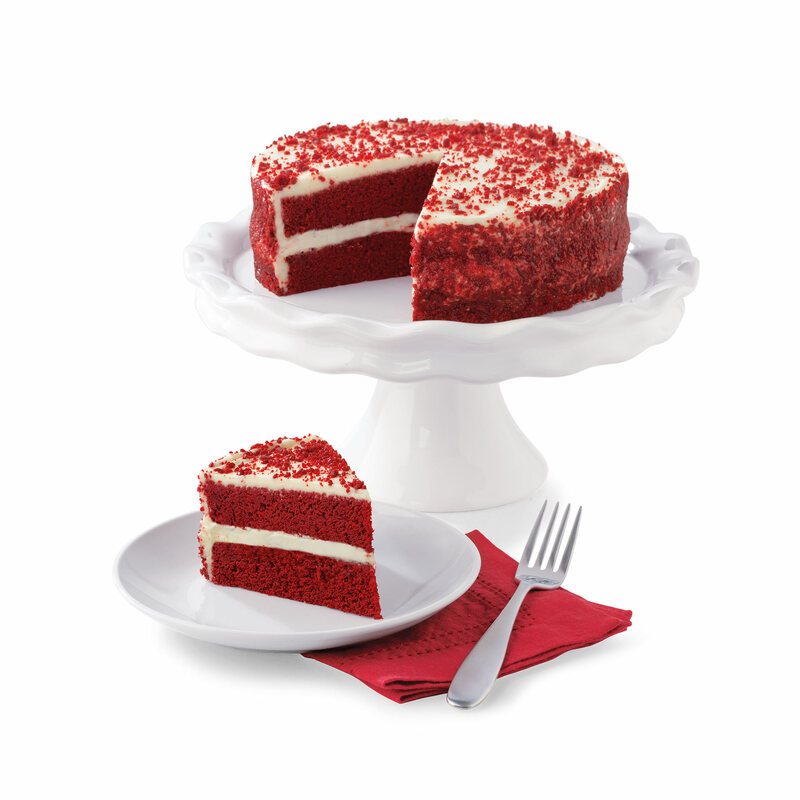 Brighten up any birthday or holiday tablespread with this striking dessert..
To ensure your gift arrives in perfect condition, we will ship your frozen item Monday - Thursday for delivery within the same week. Saturday - Monday delivery is not available for these items. Frozen Items can ship to AK & HI 2-Day Delivery or Overnight only. Not available to ship to P.O. Boxes, PR, GU, VI, Canada, or Military. Cannot ship to correctional facilities.